Here is where you can keep up to date on the latest Troop 128 meetings and outings. Please check back often as times and events may change. POSTPONED - Rifle Shooting Merit Badge Day - POSTPONED! 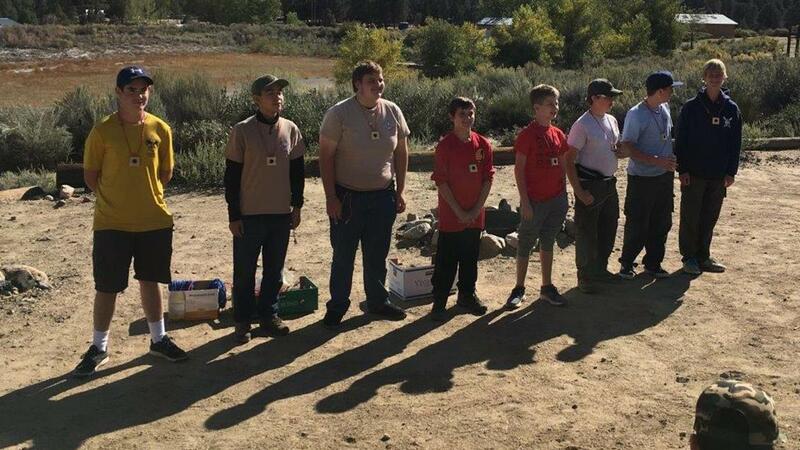 We are planning to do a day of Rifle Shooting at Three Falls in an attempt to get some of the boys to finish their shooting merit badge.